The head football coach for Antelope Valley College showed up the other day at the basketball class. He had heard about Tajee Shaw, the basketball’s team 6’5”, 235 forward. 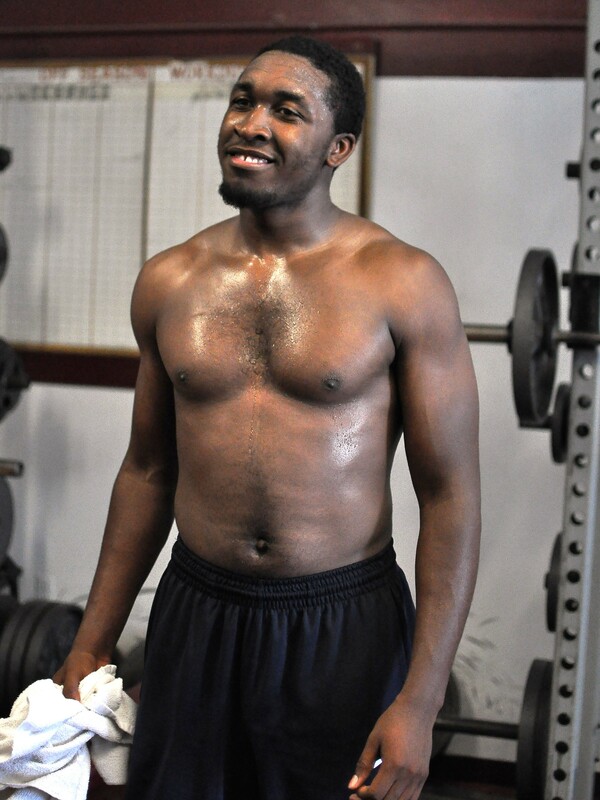 He was drooling over Tajee; his size, physique, huge hands and speed and tried to talk him into becoming his tight end. In fact, he kept talking about something having to do with “Playing on Sunday” or something like that. Tajee just smiled. 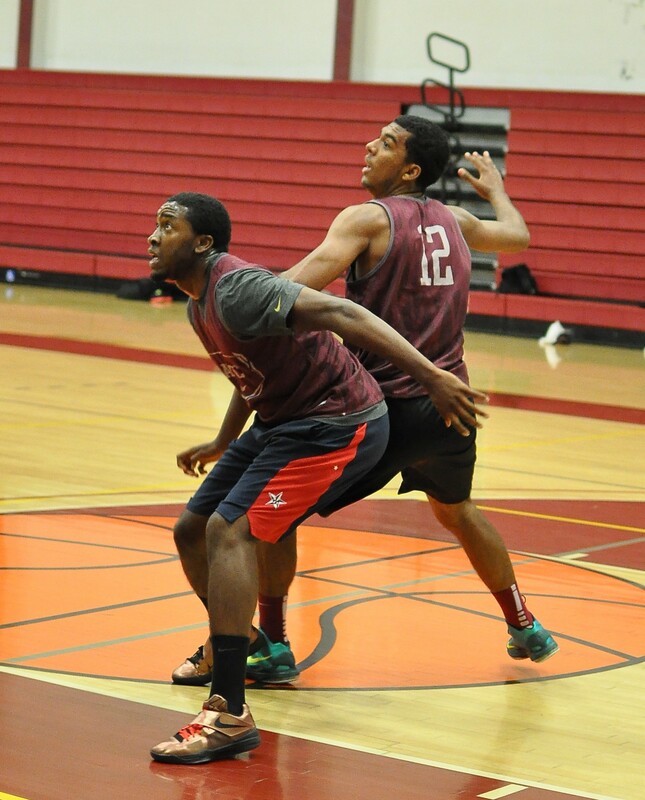 Although he played tight end in high school, he is concentrating in playing basketball for Antelope Valley College. Last spring I wrote an article on a talented player from Los Angeles’ Washington Preparatory High School who was expected to join AVC. Shaw, a 6’5”, 235 forward was expected to add power and strength to AVC’s mid-size player cadre. I never posted the article as the Los Angeles City second team player of the year decided to join East Los Angeles College instead. Things did not work out for Tajee at ELA and he decided to leave the basketball program. Instead he spent the fall semester getting his academics in place at East LA College and kept his 4 years of basketball eligibility in place. Joining AVC in the Spring semester was a big advantage to Tajee as he was able to get to know his team mates, start learning the AVC system, and continue to improve his academics. Mid-range shooting and physical conditioning has improved a great deal and he is looking forward to the season. Keep an eye on this guy.